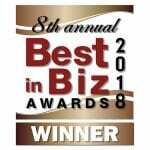 BOSTON and GUILDFORD, U.K. – May 25, 2017 – Semafone, a provider of secure payment software for contact centers, today announced it has been named Best Call Center Solution in the 2017 CNP Awards. 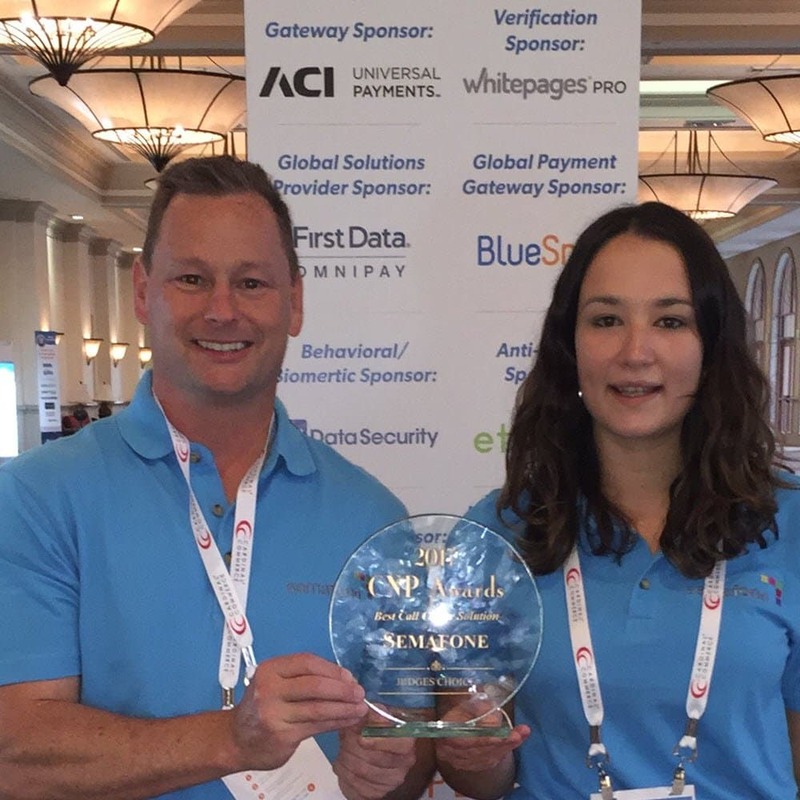 For the third consecutive year, Semafone has been recognized by the CNP Awards judges for its industry-leading software solution that enables contact centers to securely take payments over the phone, ease compliance with the Payment Card Industry Data Security Standards (PCI DSS) and simplify complex CNP transactions. Semafone’s innovative technology enables contact centers to securely accept payments over the phone by having customers enter their payment card information using the telephone’s touchtone keypad. Dual Tone Multi-Frequency (DTMF) masking prevents call center agents, recordings or nefarious eavesdroppers from recognizing the tones, and therefore, the payment card details. The payment data is securely routed directly to the payment gateway so it is not held in the call center infrastructure or other unsecured areas of the business. This dramatically reduces the card data environment and scope of compliance for PCI DSS, making it much easier and less costly for organizations to comply. By removing the sensitive data from the call center environment, Semafone mitigates the devastating financial and reputational risk caused by data breaches.